Best of Show - Adult Beg/Int - Brian Pipe -Gonna Getcha! ©2016 Brian Pipe - Spotted Orbweavers spin new webs every evening. 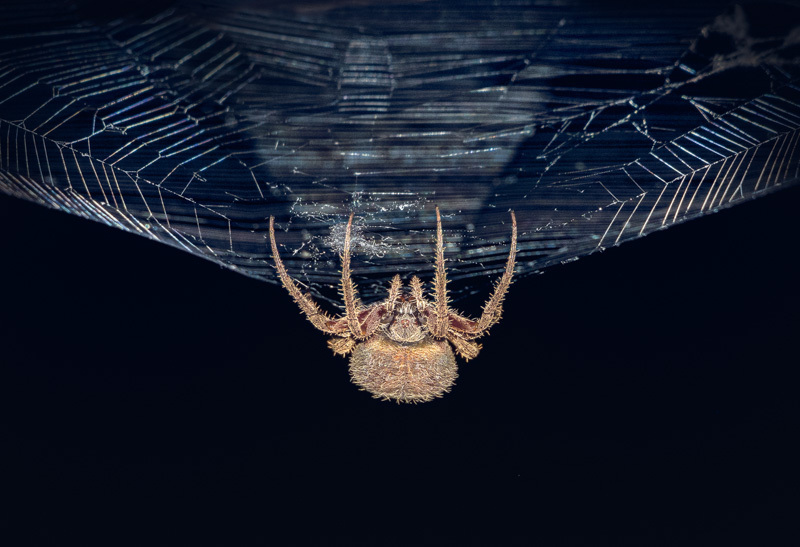 They hang upside down through the night, awaiting a meal. TJ, a three year old Springer Spaniel, poses himself in a studio setting.